In this digital era, the success of any Business highly depends on its web presence which is why pay per click has raised popularity during the last few years. It is one of the most commonly used online Marketing tool that promises results in the form of more subscriptions, increase in website traffic, increase in sales, and much more. It is an unorthodox method in which advertisers’ only pay when a visitor clicks on their ad and move to their landing page. If you are also looking for ways to increase your sales and boost your business, then you must give it a try. Given below is a Step-by-Step Guide to Starting and Running a PPC Campaign Successfully on Google Adwords, Bing Ads, Facebook Ads and many others online advertising networks. PPC or Pay-per-Click can be used for several reasons, which include to increasing brand awareness, promoting new products, increasing website traffic and increasing sales. It is very important for you to figure out why you really want to start a pay per click campaign as it is only then you can reach your target goals. The next step is allocating budget as per your pocket in order to avoid financial issues afterwards. For those who do not know, PPC campaign requires advertisers to pay a certain amount of money on every click. This is an important step as the success of a PPC campaign highly relies on the keywords you have chosen so make sure the keywords you have selected best define your business and are relevant to your products, services, websites, etc. You may use Google Keyword Planner or other similar programs for finding relevant keywords. Professional SEO experts may also help you in this regard. Now when you have finalized the most appropriate keywords, start bidding to officially start your PPC campaign. Keywords alone can’t arise enough curiosity; this is why you have to make sure that your headline is catchy so that the visitors feel an urge to visit your page. Create a unique and interesting headline that has the power to grab the attention of visitors. In addition to relevant keywords and attractive headline, you should come up with an innovative and interesting ad copies to turn your visitors into your customers. In order to achieve your target goals, you must create separate landing pages for all your products and services so that visitors may not feel confused. Make sure that the landing pages are user friendly and offer detailed description of your product or service. In addition, you must place the “buy” button at some place visible so that those visitors who are interested in buying your offerings do not face any problem placing their order. 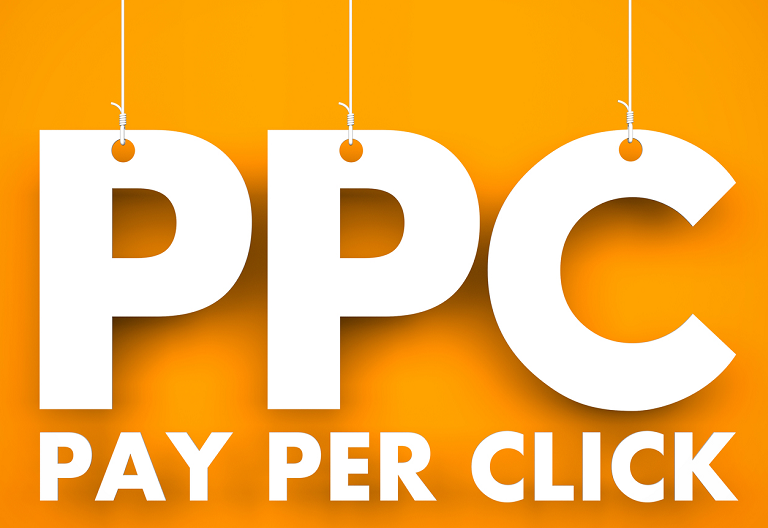 You are now ready to reap the benefits of your PPC campaign. There are a few things you must take care of in order to ensure the success of your PPC campaign. Don’t Lie: Be truthful to your visitors, make sure you are offering what you have promised in your Ad. Otherwise, it can result in negative publicity which is the last thing any businessman wants. Optimize Your Campaign on Frequent Basis: In order to increase conversion rate, you must optimize your keywords, ad copies and landing pages on regular basis as the demands and search habits of people changes with time. Use Several PPC Search Engines: In order to get better results, you must run your ad on more than one PPC search engine. This will not only increase click-through rate but will also lead to an increase in conversion rate resulting in an increase in your business productivity. Hire PPC Management Team: It is highly advised hiring a team of professionals who have an experience in managing the PPC campaign successfully. You may use their knowledge and experience to your advantage in the form of increase in sales, website traffic, etc. Monitor Campaign Success Closely: You are the one spending money on PPC campaign so avoid fully relying on management team. Instead, look for the success rate of your campaign by finding return over investment and conversion rates. Various other factors may also be used for this purpose. This will help you to find out if your campaign is working exactly the way it is expected to or you need to optimize it. You can also visit TOS blog for more in-depth tutorials.